There are many choices for dining at a Bar Harbor Restaurant within walking distance of Mira Monte Inn & Suites, as well as some throughout Mount Desert Island. We have menus in the inn for you to look at. We are happy to help you with recommendations and have listed a few favorites below. 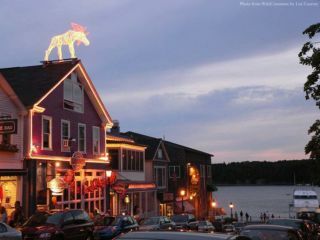 Galyn’s: Just up from the Bar Harbor town pier, Galyn’s has been serving fresh seafood and hand-cut steaks since 1986. A firm belief in providing local fare with attentive service keeps our guests returning. Settle into one of our five art-filled dining rooms and become a part of the Galyn’s tradition. Havana: Havana is American fine dining with a Latin flair, great atmosphere, extensive wine list, knowledgeable staff and sophisticated menu. 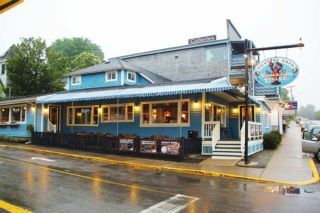 Seafood, vegetarian and meat dishes are flavored with intelligence and respect and change weekly, sometimes daily.Havana is located in downtown Bar Harbor, just a short stroll up Main Street. Jordan Pond House: The dining traditions of the Jordan Pond House date back to the late 1800s. During that era teahouses were established to cater to the growing number of sophisticated summer visitors. 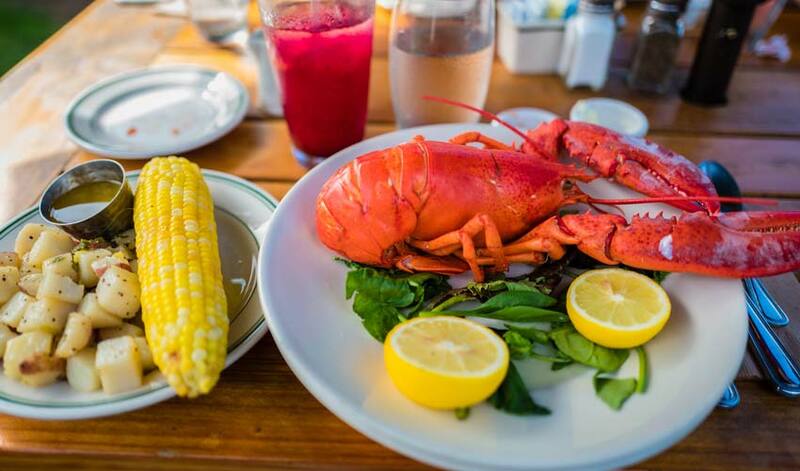 Today, Jordan Pond House continues these dining traditions featuring our famous baked popovers, homemade ice cream, rich lobster stew, freshly squeezed lemonade, and Maine seafood. We invite all Acadia visitors to share in this unique dining experience overlooking Jordan Pond with views of Penobscot Mountain and the Bubbles. 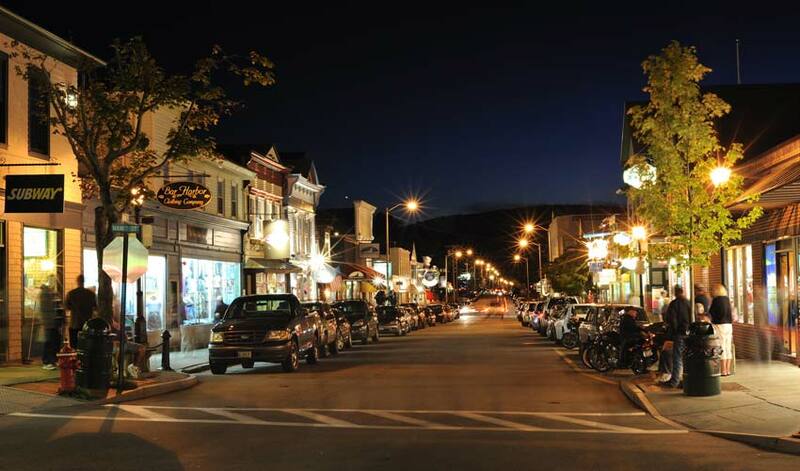 Mache Bistro: Welcome to MACHE BISTRO, a small, casual, neighborhood bistro in downtown Bar Harbor, Maine. We serve rustic French and Mediterranean food cooked with the finest produce, freshest seafood, and organic & natural meats available. Enjoy a relaxing evening in our intimate dining room or join us at the cozy bar. Mama DiMatteo’s: We accept dinner reservations nightly for seating from 5pm until 9pm. Please specify the intimate dining room or enclosed garden deck, where you will be surrounded by magnificent flowers and herbs. Our full menu is also available at the bar. Please call 288-3666 to make a reservation. 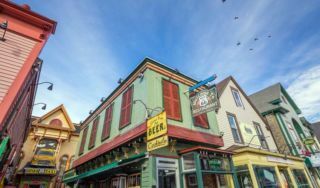 McKays Public House: McKays Public House has recaptured the traditional elegance of Bar Harbor’s past in its historic Victorian building on Main Street, Bar Harbor. 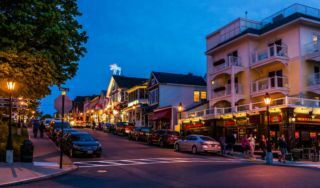 It showcases original fireplaces, copper tables, and oak wainscoting in its comfortable dining rooms in which the creative local and organic cuisine is served year-round. An inviting copper bar accented by stained glass windows on the first floor is a perfect place to enjoy a pint of our carefully selected ales. An intimate wine bar made of coastal granite on the second floor provides a secluded spot for conversation. The professionally landscaped garden is a serene location to enjoy an evening meal with friends. Side Street Cafe: Side Street Cafe is part cozy restaurant, part bumping bar, part year-round local hang-out and part tourist haven – located in the heart of Bar Harbor. It is a family and locally owned business that cares deeply about atmosphere, quality and fun. 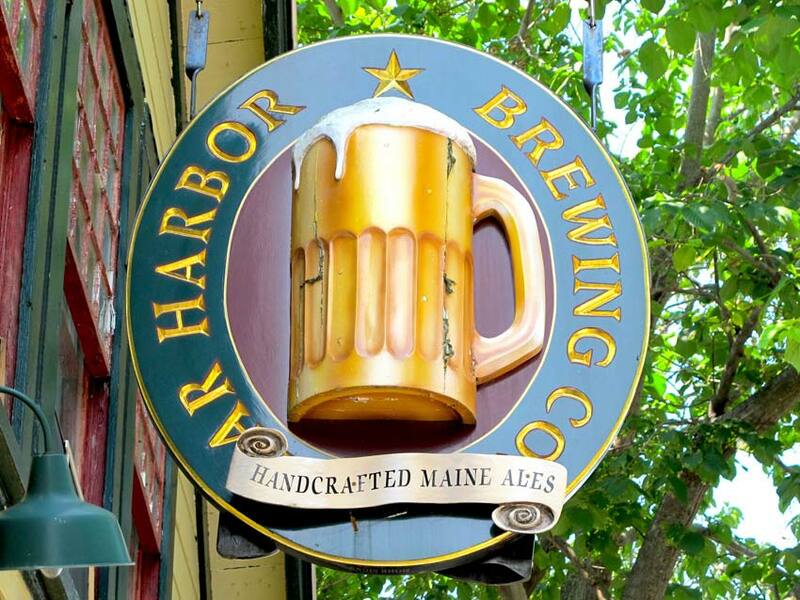 What began in 2009 as a small single dining room converted home has grown into a 2 dining room and 2 deck establishment – creating some of Bar Harbor’s BEST food and award winning drinks. Live music is often featured and local art is always on the walls, the ingredients are always fresh and the cocktails are always creative. 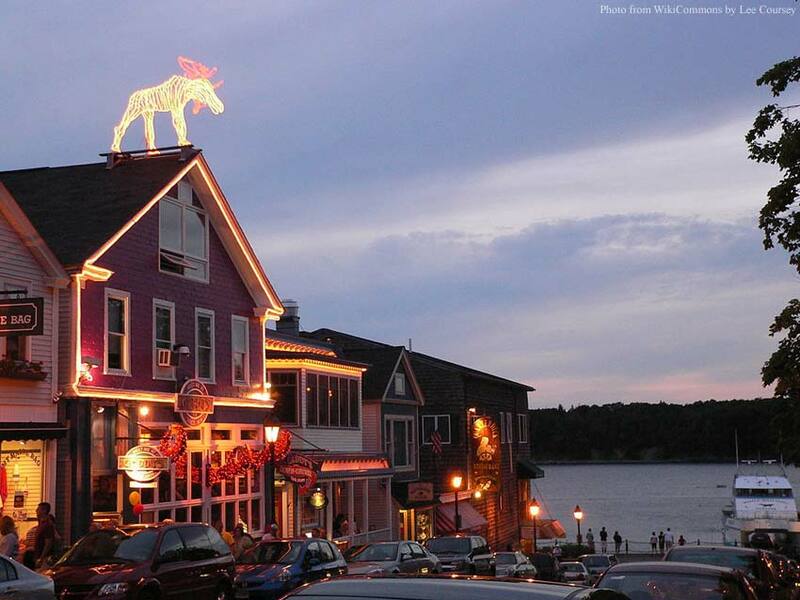 Testa’s Restaurant: A Bar Harbor tradition since 1921, Testa’s Restaurant is family-owned and family-friendly. A large menu of classic seafood, steak and pasta entrées is served til late every night. Sandwiches and lighter fare are always available, and our early bird specials are a great way to have fabulous food before the crowds. Cocktails? This is the place. Our mint juleps get raves, we have an impressive selection of wine, and there are many local beers on tap. As for dessert–our fresh strawberry pie could just be your best Bar Harbor memory. Poor Boys Gourmet Restaurant: Located in eastern Maine, just a three minute walk from downtown Bar Harbor, Poor Boy’s Gourmet Restaurant has been a local favorite of diners seeking delicious food at reasonable prices for 25 years. Featuring lobster, seafood, steak, chicken, vegetarian dishes and Poor Boy’s special “Seconds on Us” pasta bowl, it will take you several minutes just to look over our menus. Take your time, the atmosphere is friendly and relaxed. Be sure to also visit our Blog to read more about visiting Bar Harbor, Maine.